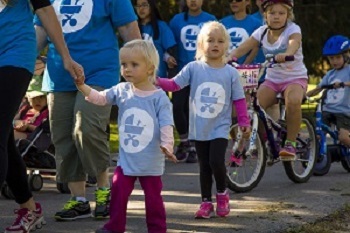 From galas to golf tournaments, there are lots of different ways you can get involved and support Sinai Health Foundation. Every event, big or small, helps us realize the best health and care for patients with the greatest health needs. 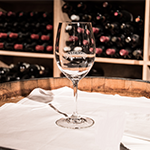 Check out our Events Calendar to take part in one of our upcoming events. 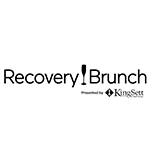 Thinking about hosting a fundraising event for Sinai Health Foundation? We'll help you get started. 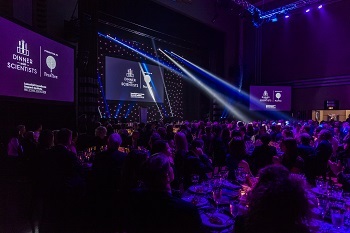 Find out how we can support your event. 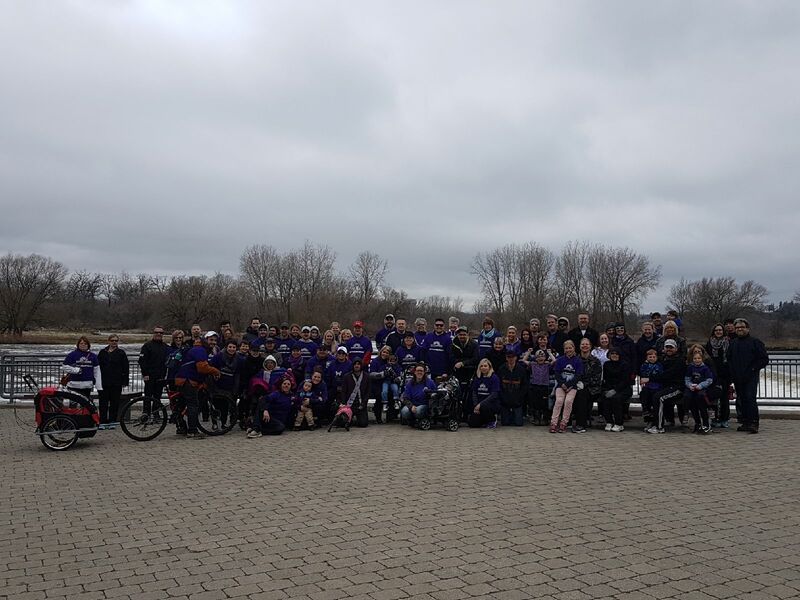 Join the 4th Annual Brantford Sarcoidosis Walk for a 5K walk along the scenic Waterworks Park Trail! Active Healthcare, the first ever purpose-built hospital for complex patients. 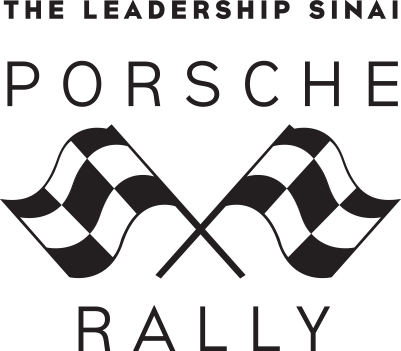 Celebrating its fourth year, this exclusive event features a jam-packed day comprised of riveting Porsche driving experiences. Participants will also have the opportunity to hear from the country’s top reproductive health experts. 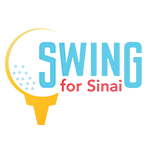 On Tuesday June 18, 2019, the Lebovic Golf Club will play host to the inaugural Swing for Sinai, an all-day "Battle of the Business" golf tournament, in support of the Ontario Fetal Centre at Mount Sinai Hospital. Launched in 2018, Race 4 Research invites anyone from first-time runners to seasoned marathon participants to get moving for a great cause! You can join an existing race or choose your own physical challenge all while fundraising for Sinai Health Foundation.